Adnan Akiel, 26, spoke to CBC’s The Early Edition about what it’s like being a young Muslim in Canada at this time and what he’d like to see to help counteract islamophobia. 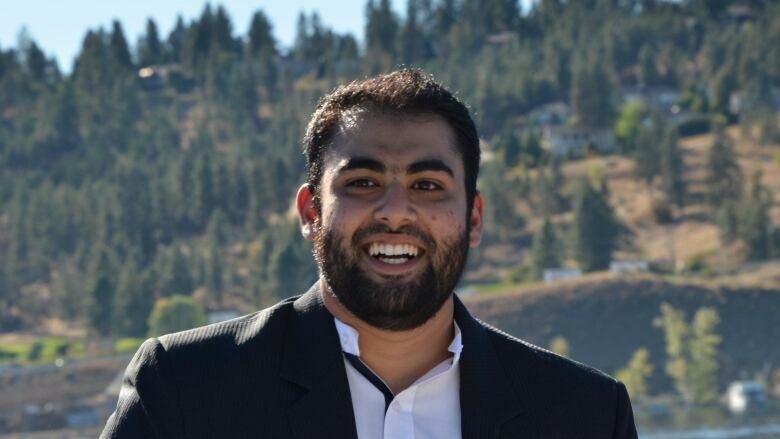 Adnan Akiel, 26, was one of the people behind a public prayer service in Vancouver the weekend after the terrorist attacks in New Zealand that killed 50 Muslims and injured 41 more during evening prayers. Akiel spoke to CBC's The Early Edition about what it's like being a young Muslim in Canada at this time and what he'd like to see to help counteract Islamophobia. 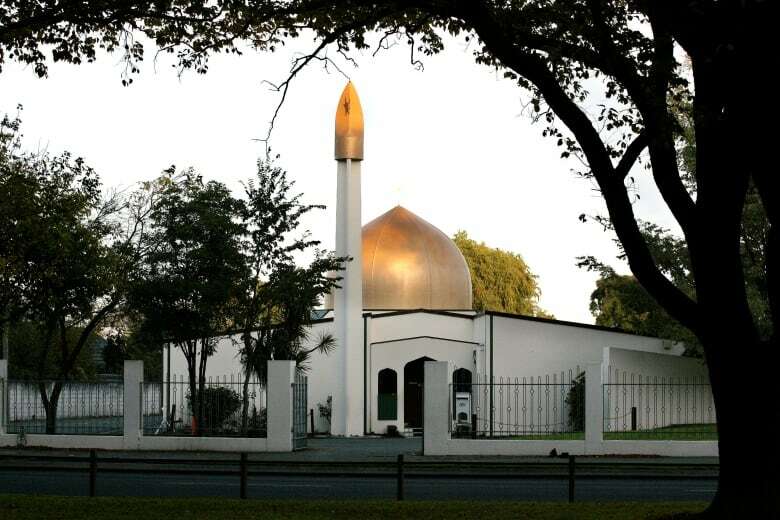 When I first found out about the attacks, I struggled to process what had happened. 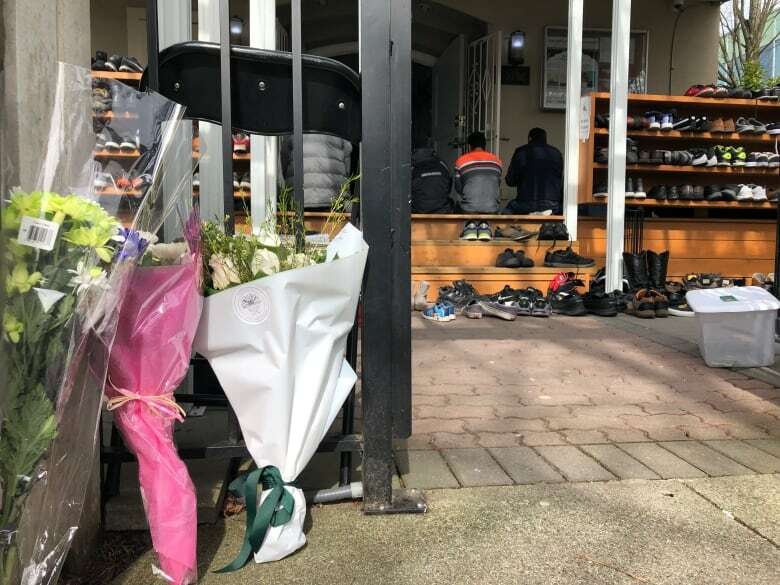 Friday prayers aren't just about remembering God — it's also an opportunity for the Muslim community to come together. But on a day when we were supposed to have this moment of joy, there was bloodshed. As the events became more clear, a sense of responsibility grew within me. Now that I know the world we live in is filled with such ignorance and hate, there's an obligation upon myself — and upon every single individual who has been impacted by this incident — to do something about it. I strongly believe we need more education, because ignorance can only be repelled by education. There is a verse in the Qur'an, our holy book, which says, "repel evil with what is best, and your enemy will become a devoted friend." There's nothing better than knowledge, faith, love, compassion and wisdom to overcome fear. Oftentimes, Muslims engage in a conversation about what Islam is not: Islam is not about terrorism, all Muslims are not terrorists. But what we don't often engage in is what Islam actually is and who Muslims actually are. I remember giving a presentation about Islam at a school in Kelowna, B.C., a few years ago. Afterwards, one of the high school student came up to me with this perplexed expression on his face. He told me, "you're the first Muslim that I've met and you're so normal." I was pleased because I could see the genuineness on his face. I knew we'd touched at least one person at that event. We'd actually changed one mind. So, education definitely has an impact. But it has to also be combined with social engagement — those human-to-human interactions. It's not easy to face ignorance and hate. I've definitely had experiences with anti-Islamic and anti-Muslim bigotry. We know this problem exists. There is no point complaining about it. We should definitely talk about it, because we need to raise awareness but that's not enough. My message to Muslims is: whenever you're faced with these comments, if you're not in danger in that moment, analyze the situation. Look at it as an opportunity for you to connect with another human being and to educate them. There is nothing better than education to overcome ignorance.